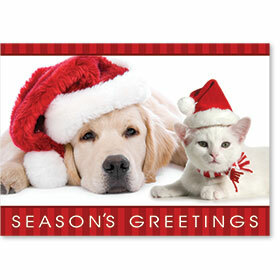 Browse our beautiful and colorful selection of personalized veterinary holiday card postcards to send season's greetings to your customers and their pets and wish them a very Merry Christmas. 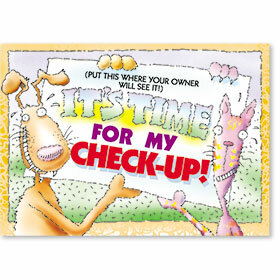 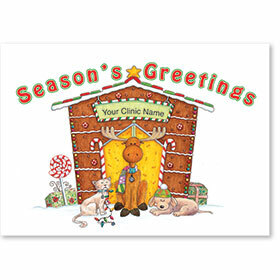 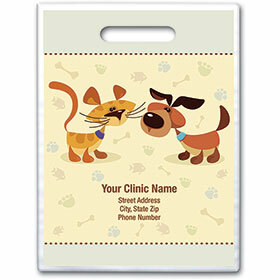 There is no greater time of the year for your animal clinic to send them love, peace and joy. 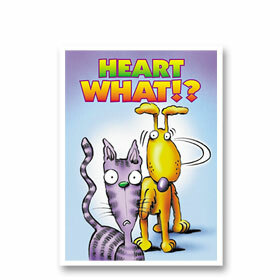 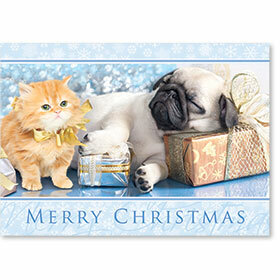 Our selection of light-hearted and funny Christmas postcards are sure to be cherished by all. 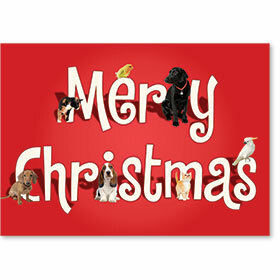 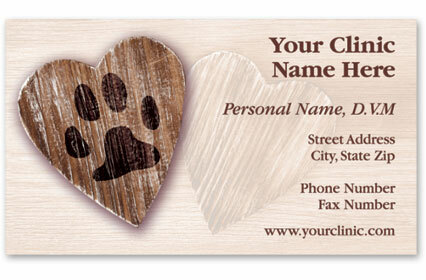 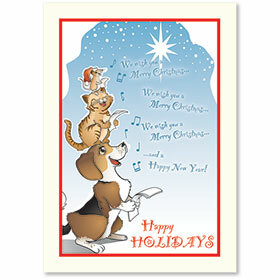 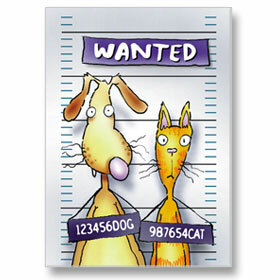 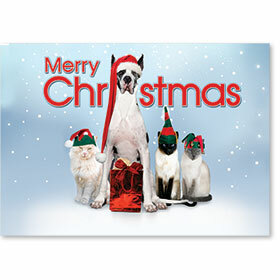 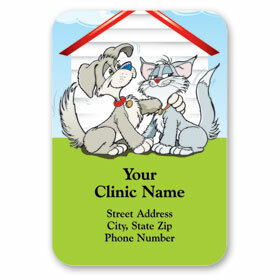 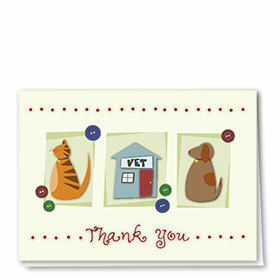 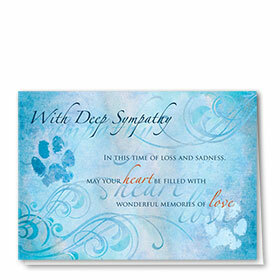 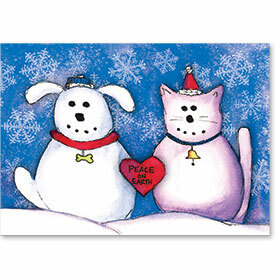 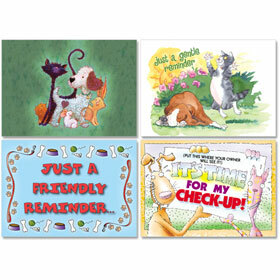 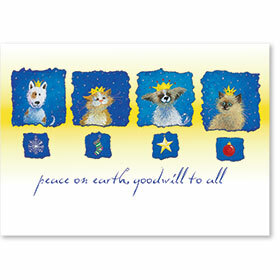 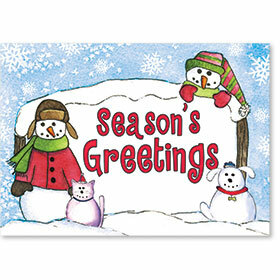 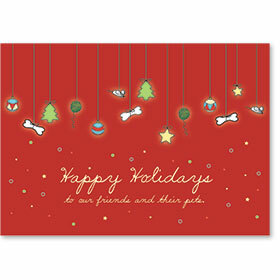 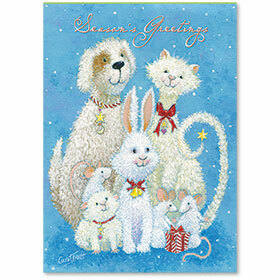 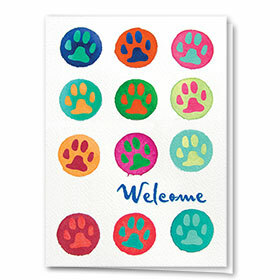 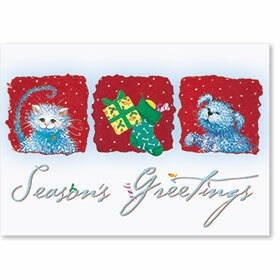 Each pet holiday card design is personalized with your business address and contact information plus choice of message.